From the delicate silk and softest cotton to the charming print, these dresses from Hucklebones London are the epitome of elegance. 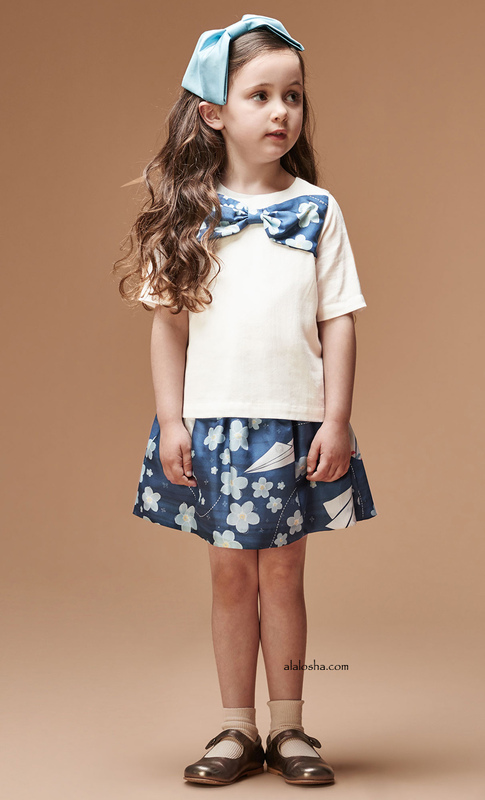 Girls sweet blue, short sleeved dress by Hucklebones London. Made with gorgeous lightweight silk over a silky lining for added comfort and has a floral pattern with cute paper aeroplanes. It has a sleeveless fitted bodice with a lower back, fastening with a zip and has a gold lurex bow on the front. 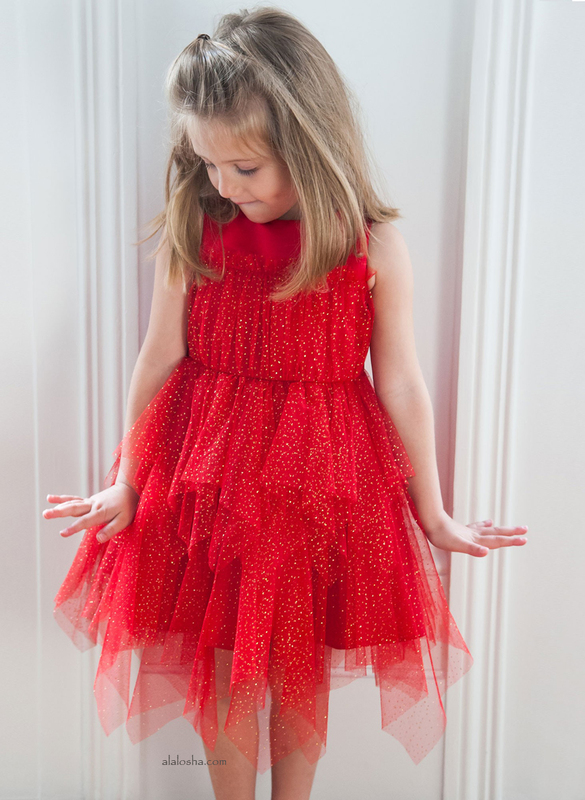 The full and flared skirt has gathered around the waist with tulle layers beneath. 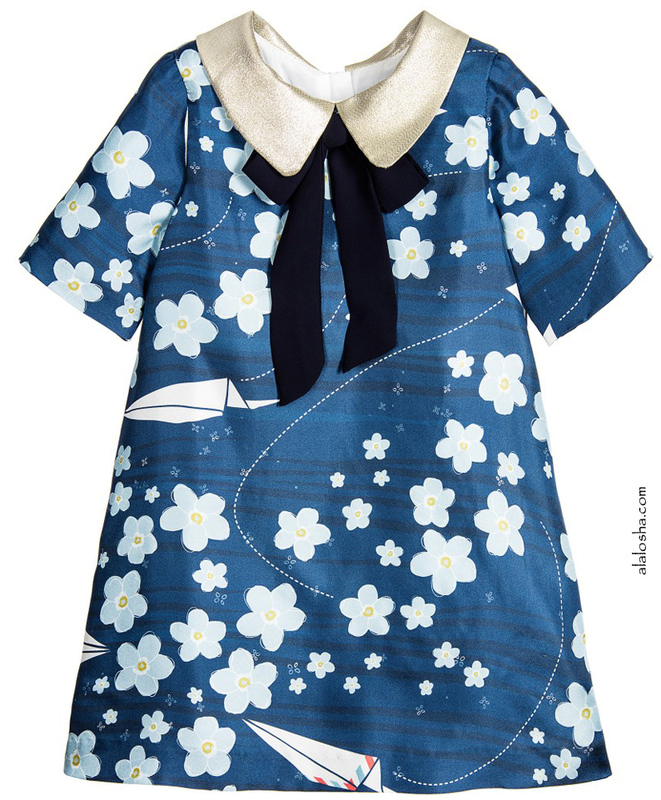 Girls sweet blue, short sleeved dress by Hucklebones London. Made with gorgeous lightweight silk over a silky lining for added comfort and has a floral pattern with cute paper aeroplanes. The collar is in a shimmery gold lurex and it has a tied navy blue bow at the front. The dress has a silky lining and fastens with a concealed back zip. Girls sweet blue skirt by Hucklebones London. 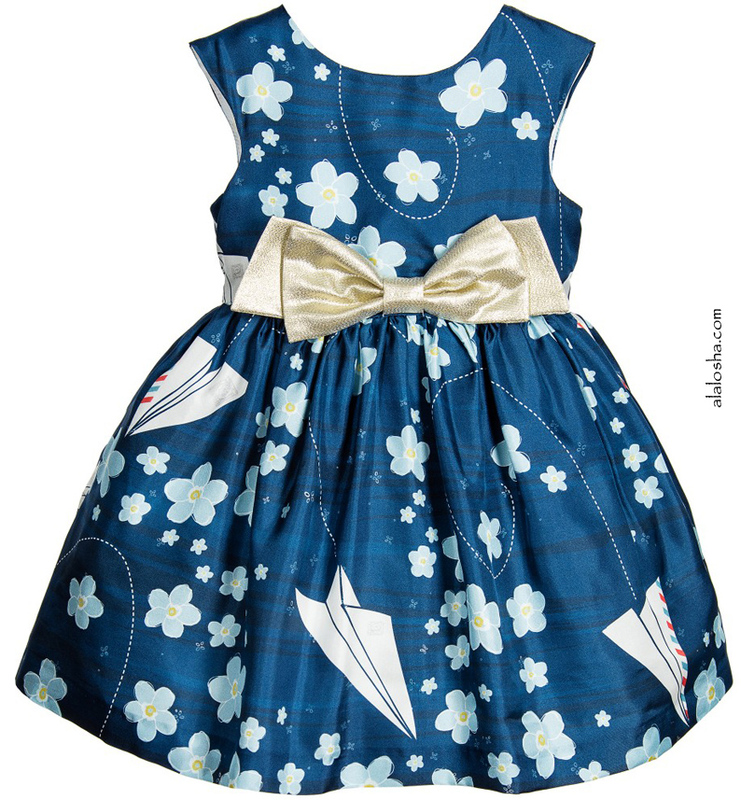 Made with gorgeous lightweight silk over a silky lining for added comfort and has a floral pattern with cute paper aeroplanes. A full and flared skirt with gathering around the waist and tulle layers beneath. 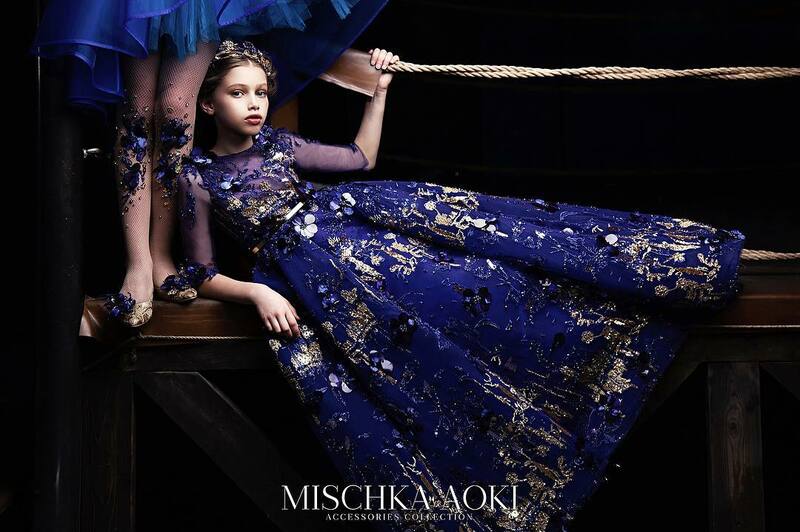 In a pull on style the elasticated waist has a gold lurex trim and is adjustable allowing it to be made smaller for slimmer girls.